Last year during the big PowerBall mania I had some time stuck in DC for a client to write up a quick Excel spreadsheet for checking a bulk supply of tickets. 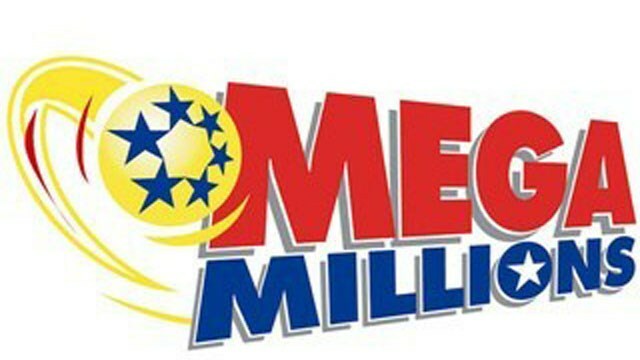 Well, now it seems the changes to MegaMillions has ballooned the jackpot up near where the November 2012 PowerBall was at and again people are lining up to buy tickets. Following the same principles as the PowerBall sheet, this one uses a quick sort and count logic to check each of the possible ways you can win against the Megaplier and the current jackpot to provide a total winnings. Every number that matches a winning ball will highlight in green and each one that doesn’t match will highlight red. If you win one of the smaller side-games, you’ll see a dollar amount listed along column X and displays the total winnings at AA2. Please let me know if you have any issues or questions, and feel free to disseminate this if you’d like. Just remember to credit me, thanks! 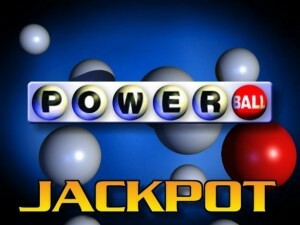 It seems nowadays everyone has an office pool for the Power Ball, pooling cash into a large pot and buying enough tickets to cover the cost of them so you all share in the massive jackpot. But the pain with having a lot of tickets is the fact that there are winners other than the jackpot, smaller wins that can be buried in 10, 20, or even 100 tickets bought for a pool. So how do you properly account for tickets and check them against the smaller prizes beyond just the jackpot? But that still leaves me to check each of the 33 lines individually for a winner, something that would have kept me up half the night. So again using the COUNTIF statement and some hidden fields, I can count the number of matching pulls in the ticket and if the count matches one of the additional jackpots, I can spot it! A few more nested IF statements later, and it gives me a pretty results column that tells me just how much money I lost. For the record, it was $66 in tickets that netted me $12 in winnings, a grand prize loss of $54, woo hoo! To make this easier for everyone, I’ve extended the spreadsheet to 50 tickets and pumped in some dummy data so you can play around with the sheet. If you distribute it, please give credit where credit is due, but otherwise enjoy and good luck on the lotto! 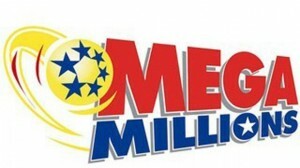 Hopefully Saturday it’ll be up to $650 Million and I’ll win! I promise $10,000 to anyone that comments and shares if I win the jackpot, up to 500 people! I’m an old school Dreamweaver user. I’ve been using it since the Macromedia days, starting out with version 2 in high school. Because it always tightly integrated into their suite of applications, I never had need to dust off Photoshop because I had Fireworks. It always served its purpose, but when Adobe bought Macromedia back in 2005 I figured my time was up. Adobe couldn’t possible maintain two separate image editors in their lineup, I thought, so I set out to try learning Photoshop so I wouldn’t be stuck using MS Paint when the other boot dropped. Fast forward 5 years, and I still haven’t learned Photoshop and Adobe still hasn’t canned Fireworks. I guess I really wasn’t the only person out there using Fireworks, after all, despite the fact that I’ve never found another Fireworks user in my life. Still, it fits a niche and I guess Adobe is happy to fill it. Still, I’m drawn to Photoshop, if only for the truly amazing designs I’ve seen from people who use it. So, today I flipped open Photoshop and tried to design a simple one-page site for our email marketing service. While I can appreciate the similarities between Fireworks and Photoshop in their CS5 iterations, they are only cosmetically similar. When it comes down to the actual operation, I was so lost it wasn’t funny. Eventually I figured out how the layers system works and managed to get the text tool to behave, even got a little fancy with the formatting, but it still wasn’t what I was expecting. Everyone who has scoffed at me using Fireworks has expounded endlessly on how wonderful Photoshop is and how easy it is to use. But, in my experience, I’ll stick with Fireworks for page design. The web slices and integration with Dreamweaver just makes it too good to pass up. The result is here, and overall I’m pleased. I think it turned out well for my first shot at web design using Photoshop. Let me know what you think!